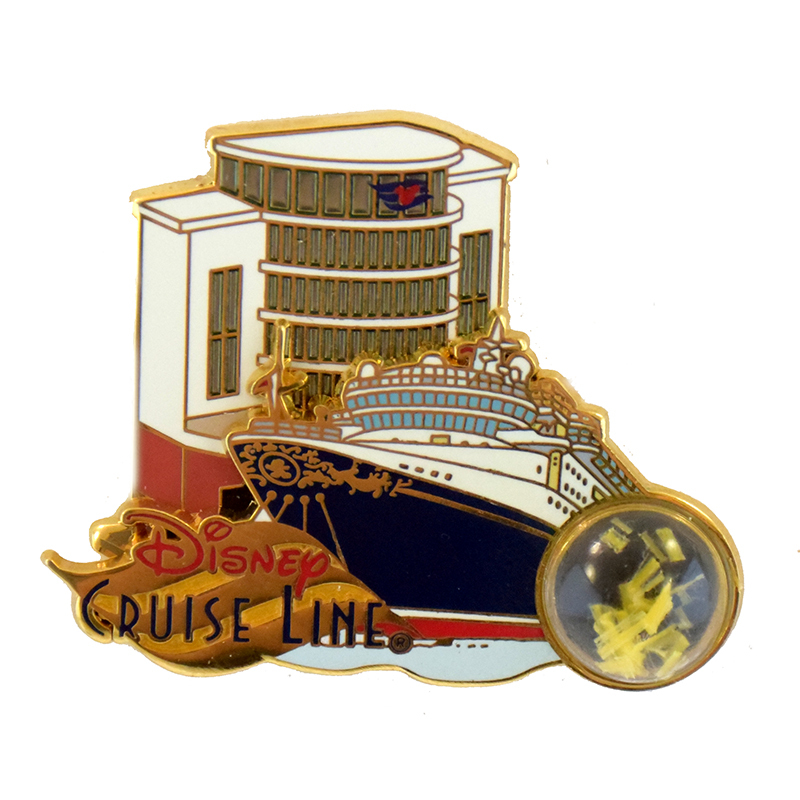 This Disney Cruise Line Piece Of History pin features the cruise ship at the dock. 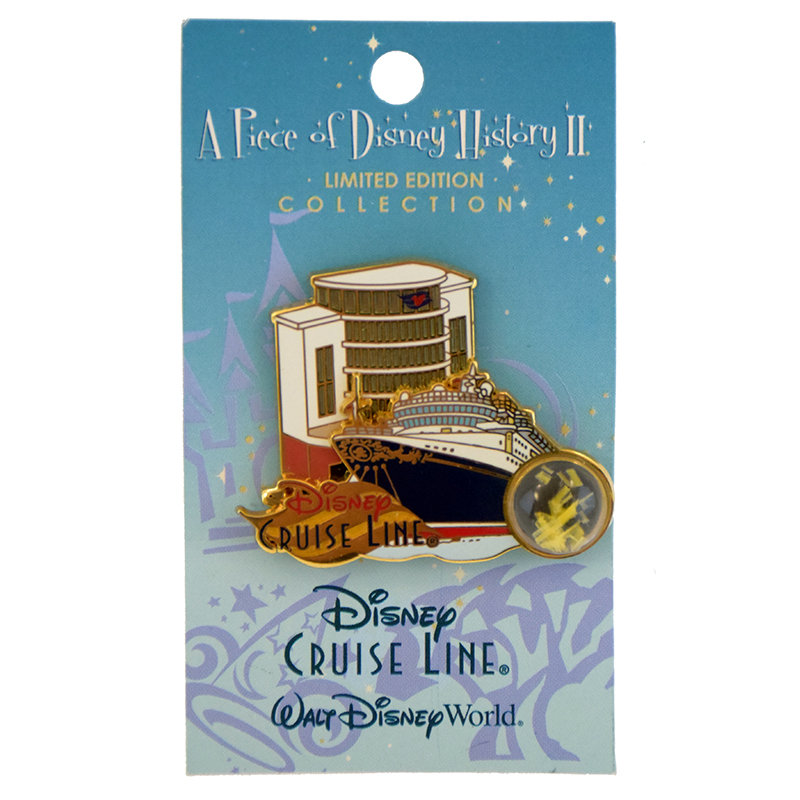 The bubble contains a piece of the mooring rope used to anchor the Disney Cruise Line ships. 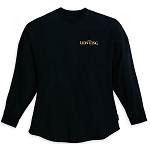 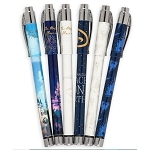 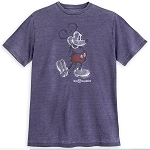 It is part of the Piece of Disney History II Collection from 2006.